In an educational initiative set to kick off next year, the University of Western Sydney will rollout some 11,000 Apple iPads to all faculty and newly-enrolled students. The iPads will be used to help facilitate a curriculum overhaul across the university's six campuses, with educators looking to offer more flexible study options and a "blended learning model," reports The Australian. "With digital technology revolutionizing how we connect and interact with the world, university study should be no different," said UWS Pro Vice-Chancellor of Education Kerri-Lee Krause. Krause said the iPads will be at the center of new teaching methods that combine traditional lectures with interactive programs to create a more dynamic learning experience. "Mobile technologies will be a key part of this strategy," she said. "We want to support our academic staff to make the most of iPads and custom-designed apps in class so that, even in the largest lecture theatre, students have access to just-for-me, just-in-time interactive learning experiences." 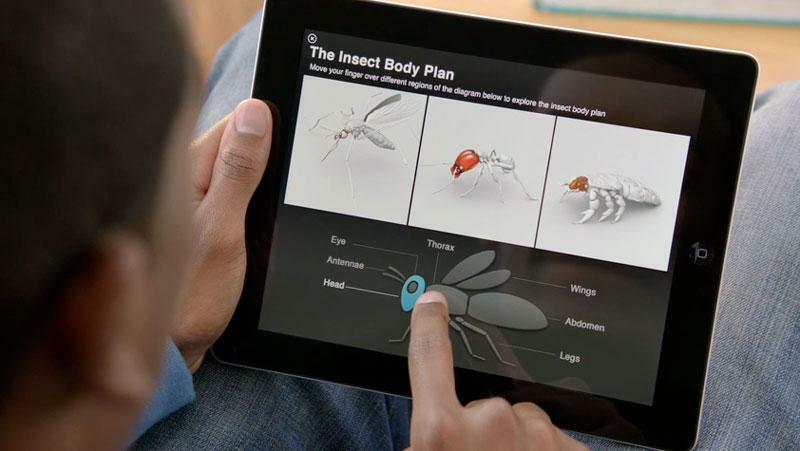 In a race to garner the lucrative education market, Apple released iBooks Author earlier this year, which teachers can use for the creation, distribution and upkeep of textbooks and other class materials. The digital textbooks can be "marked up" with highlights and feature interactive graphics capabilities. Market data from September illustrated that the iPad is accounting for a growing portion of U.S. educational sales, clearly outpacing Macs and PCs as students opt for more portable and flexible tablets. The news comes after Apple extended volume app purchasing programs outside the U.S. for the first time, granting nine countries access to the program including Australia. Under the program's terms, educational institutions like UWS can buy both apps and e-books at reduced prices on purchases of 20 units or more, and content can be distributed to students, teachers, administrators, and employees. Similar education programs leveraging the iPad have already been rolling out in the U.S., one of the largest being the San Diego Unified School District's purchase of 26,000 units in June.